This video is part of the NIKE WE FLY Campaign we directed and filmed for Yard Events, in sight of the Nike central store opening in Athens. It was wonderful meeting & working with European All Star Vassilis Spanoulis. 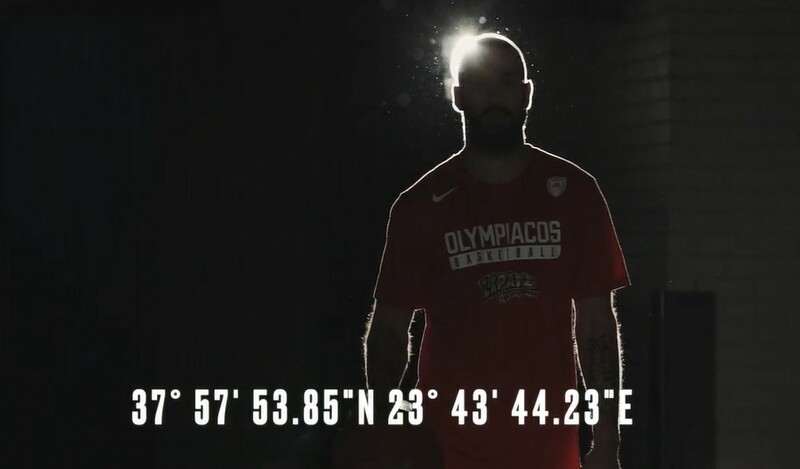 The video was filmed at the Peace & Friendship Stadium in Piraeus.